Hear it. Build It. Experience It. Access to content on hot industry topics, chats & networking opportunities with those who influence the business and the ability to experience the finished product live. Interactive content including live Q&A sessions with industry leaders, short form video discussing hot industry topics and tips/advice from the experts. In an industry built upon relationships - start making your own. 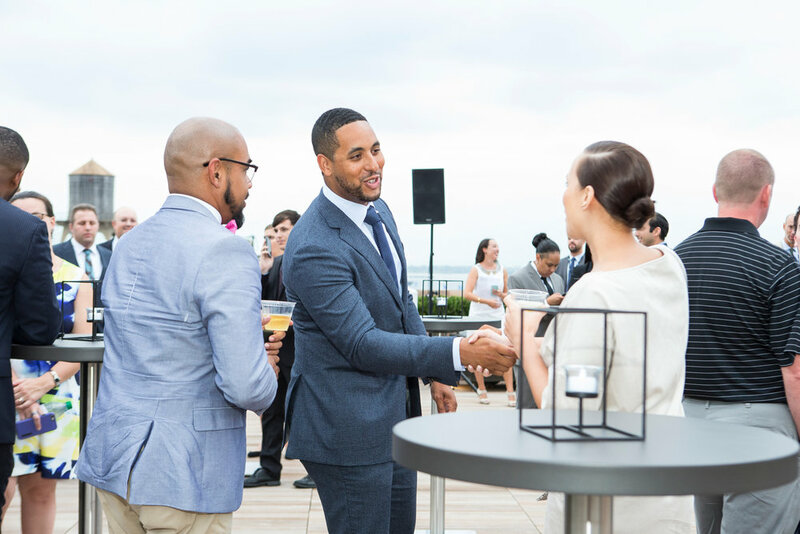 Build your network from the ground up by attending events with some of the most established names in the business, all while making connections with your piers who will help form the industry's next generation. Ranging from live sporting events, to concerts, to special events, The Career Lab provides you with access to the finished product. See firsthand how the hours in the office translate into what goes on the field, court, ice or stage.